Рыбалка в United States Connecticut Great Divide Outfitters, Inc.
Рыбалка в : United States : Connecticut : Great Divide Outfitters, Inc.
Great Divide Outfitters, Inc. of Durango, Colorado Promise to you! 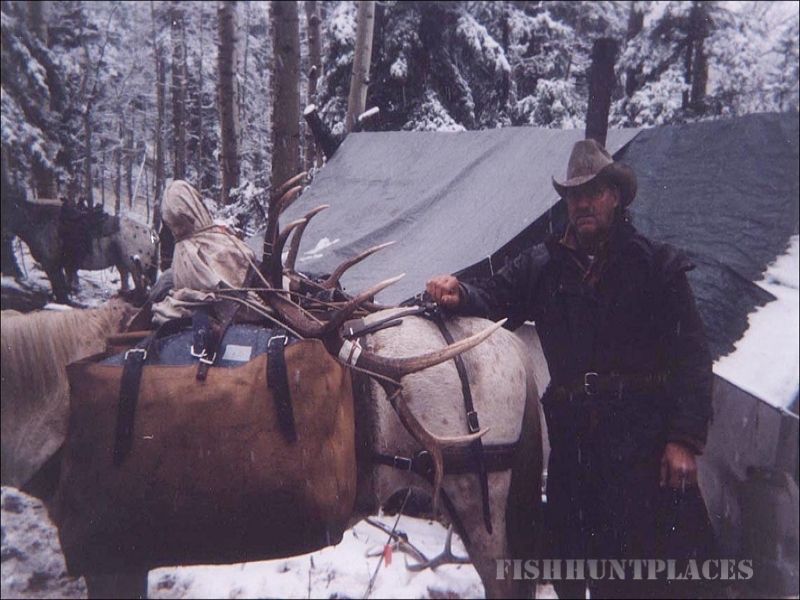 Our goal here at the Great Divide is to do the very best we can to see that your camp and hunt is exactly what we say it is. 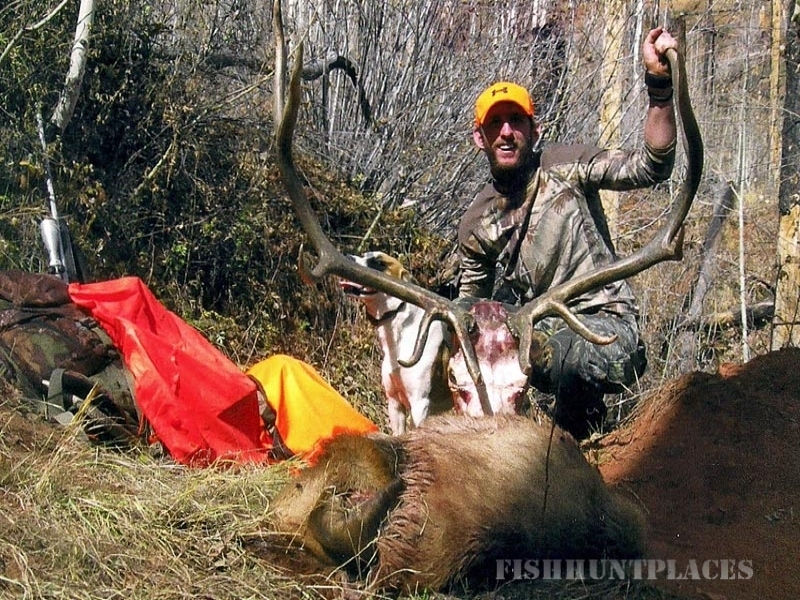 We will try to make this one of the most memorable trips you'll ever have whether it be your southwest Colorado hunting trip or a summer high country pack trip. 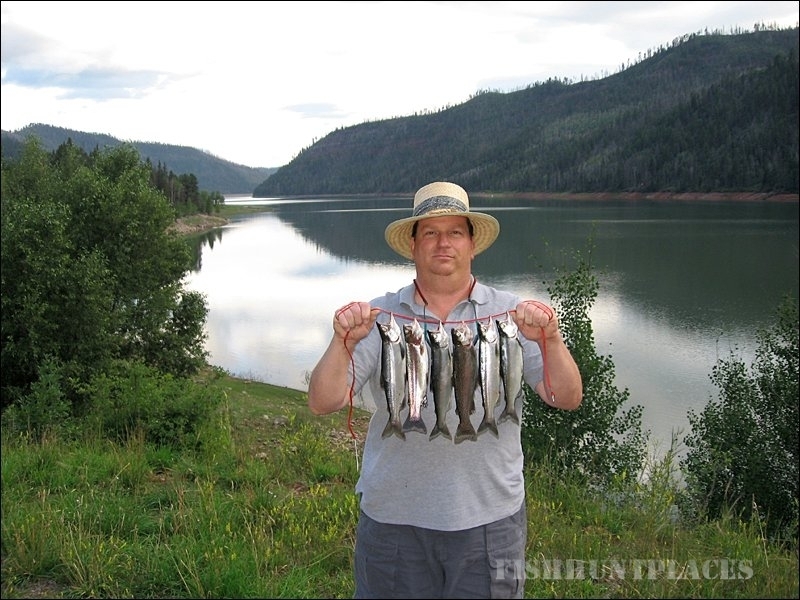 Camping in the southwest Colorado High Country is the perfect family summer vacation. We leave in the morning and it is only about an hour's ride to camp. Our camp is in a secluded area, accessible only by horseback or on foot. 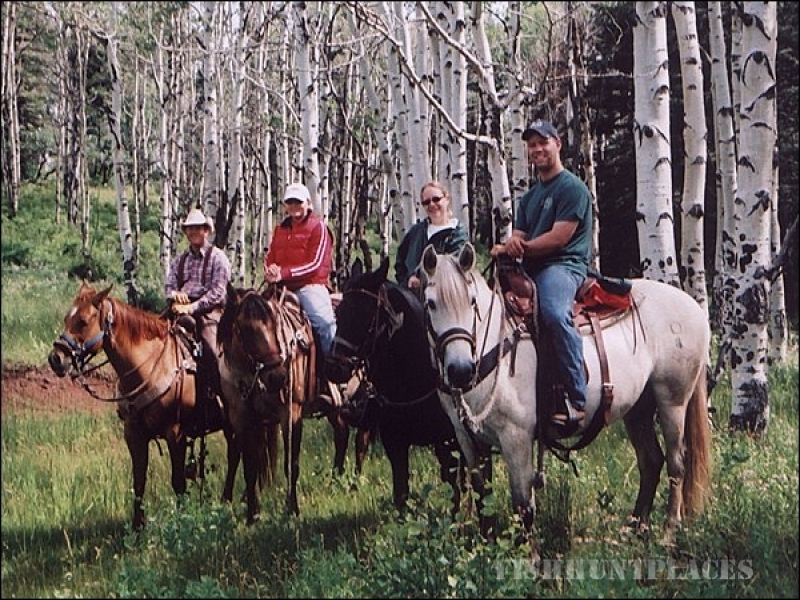 You can enjoy horseback riding, hiking, fishing, or just relaxing under the tall pines and quaking aspen trees. 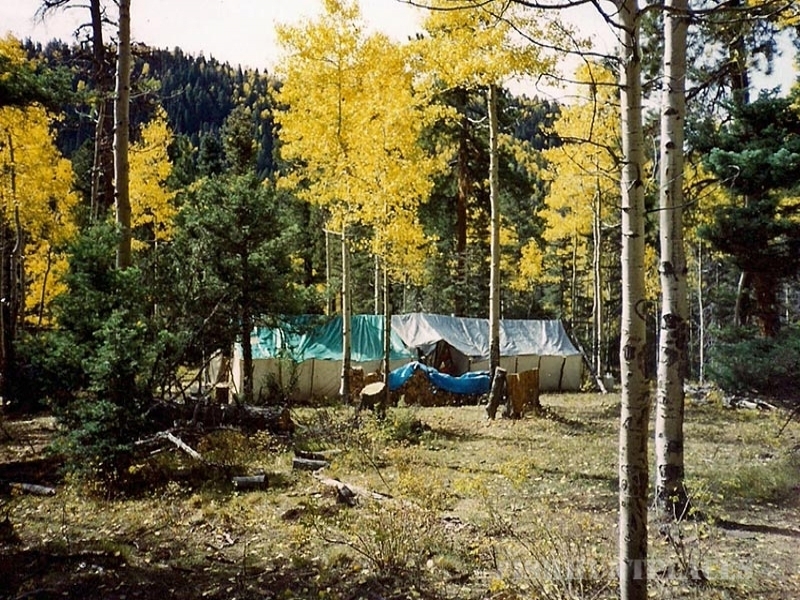 Our hunting camps are at 8,000 - 9,500 feet and are located near Lemon reservoir bordering the beautiful San Juan National Forest and Mountains, 10 miles Northeast of Durango in southwest Colorado. 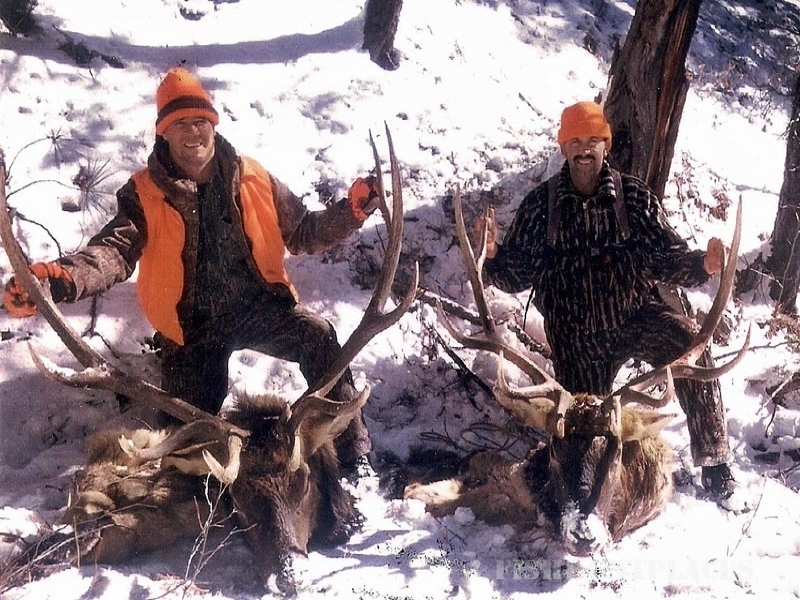 Our hunts include a variety of terrain: deep canyons, dark timber and open meadows, prime locations for southwest Colorado elk or deer hunting, in Colorado hunting areas 75 / 751. The kill ratio varies from season to season - trying to predict which season is best is like trying to predict Colorado weather. Although we cannot guarantee a game kill, you will be in great elk country. 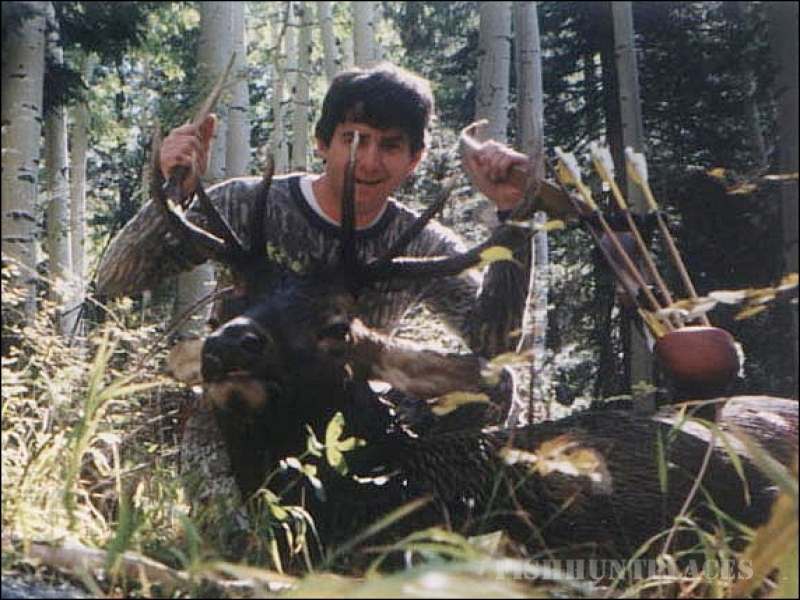 Whether you are hunting elk or mule deer we want to make your southwest Colorado hunting experience a great one! 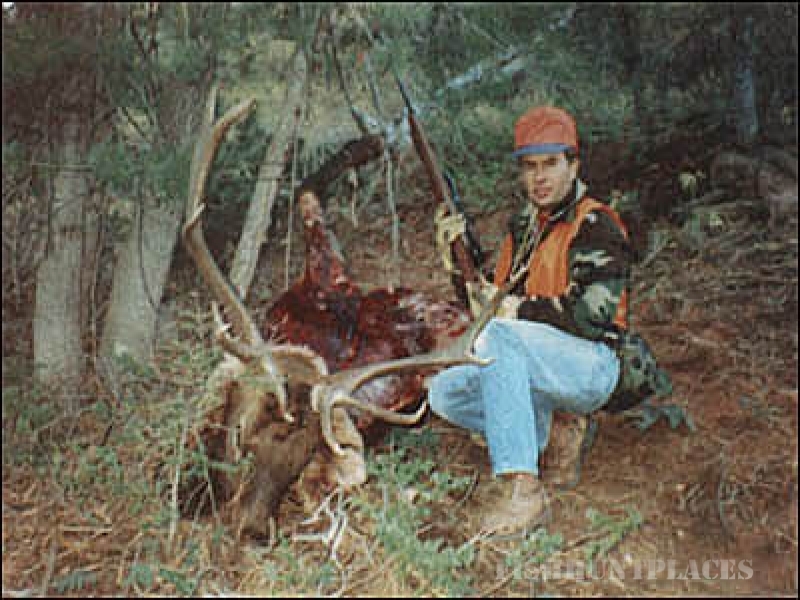 The area that you will be hunting is accessed from our private property which makes the area much more private and without the pressure of a lot of other hunters. Hope to see you in camp!